Spending a girls night in with friends is sometimes just what you need at the end of a long week. This year, we're adding Girls Night In for just that purpose. Join Colleen Wells as she opens up her home to all who want to have a low-key night with no agenda. Share laughter and spend time with friends you know and have yet to meet. All you need to bring is yourself. If you feel inspired, bring an appetizer or dessert! It's fun to get all dolled up and plan a Girls Night Out! Participate or host your own on our Facebook page. 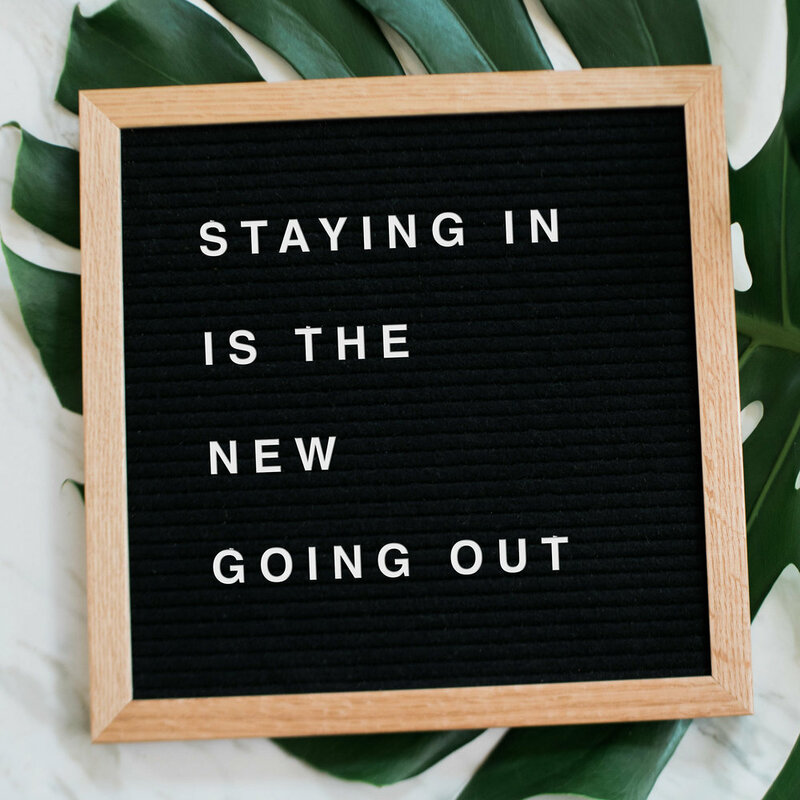 If you're hosting, all you have to do is pick an outing, choose when you'd like to go, and let people know about it on our FB page. Let the host know you're joining in by saying so in the comments!